Welcome to Day 3 of MAWC2019! 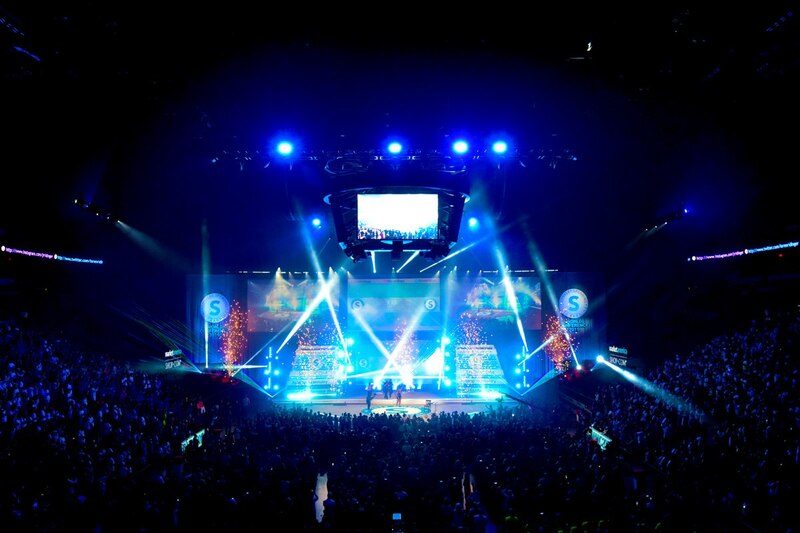 Can you believe it’s the last day of World Conference? Today’s mission was to make this the best day the most memorable day of the week. For the final time, Vice President Andrew Weissman kicked off the conference with his pre-show address. Andrew discussed how UFOs should aspire to be like geese and fly together with the UnFranchise. Many people will panic to find a charger before their phone dies, but won’t panic to find a plan before their dream dies. 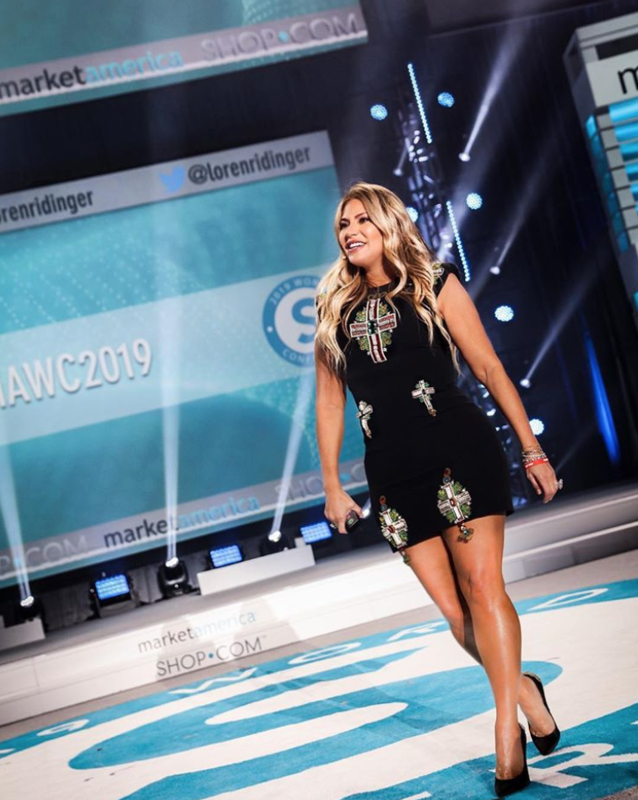 Loren brought a woman named Angie Corona onstage and shared her inspiring story about how she sold her clothes, shoes, and purses in order to attend MAWC2019. Angie’s story is just one of many inspirational stories from this weekend. This is a shining example of not making excuses and taking whatever life throws at you and making the best of it. Loren said, “It doesn’t matter to me how long I live. It matters HOW I live.” It’s important to take mental vacations from people who bring you down. Loren suggested to create a mental to-do list and start with the hardest things first in the morning. Bad times are temporary. You need to make up your mind with one fast decision that commits to you and furthers your journey to where you want to be. In order to light the fire inside of you, write down what drives you in life and what inspires you to be better. This is your “why.” Your “why” will wake you up everyday. Then, Loren displayed an example of how there are so many people that die with wasted talent. Don’t be one of them. It’s important for parents to encourage their children to be whatever they want to be. Loren brought up the time where Amber wanted to be a dolphin trainer and learned how the process, not the training, is hard to complete. You have to put in the work and the time. It’s about training for the race that is your life. It’s critical to move on from your past. Your past will predict your future if you let it happen. Do not let your relationship from your past affect your today. You need to be present today. Think about what will happen from this day forward. It does not matter what happened in your past. It’s time to succeed. Loren said, “People who succeed and people who don’t succeed go through something very similar. When you fail and when you succeed, it can be very scary. 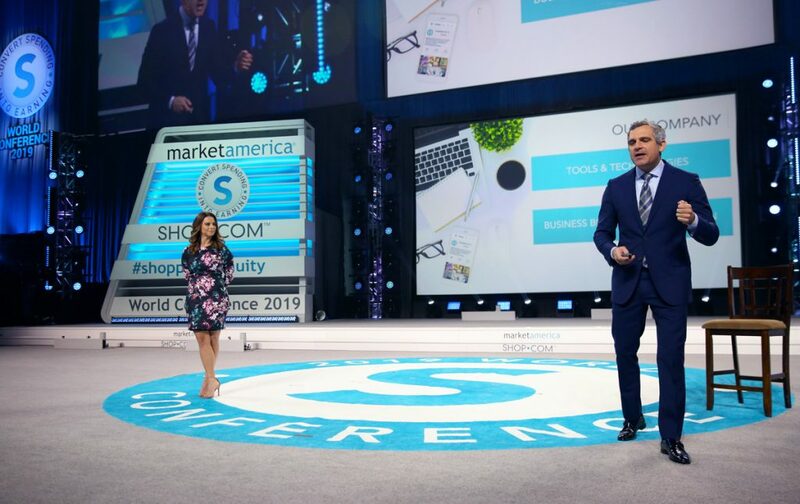 You’ve been equally thrown apart in the same direction.” In Market America, you will be thrown in many different directions. You can handle it if you trust yourself. From an early age, Loren loved people. School was never her “thing,” but she loved to interact with people. Loren shared a story of how her dad wanted her to be a flight attendant and if she did not go down that career path, she would not be successful. Although she tried to fail the interview, Loren ended up passing the interview and received a job offer. Loren trained for a month to become a flight attendant. After the airline closed down, Loren found her way out of a job she did not want. The moral of the story is to do what you want to do in life. Don’t do things for other people. Do it for yourself. You can have average skills with above average will. Find time to change your life. No one else is going to have the time for you. Loren said, “The excuses of I’m too old, I don’t have an education, and I don’t have money are not acceptable. If it’s difficult, so what? If it seems impossible, so what?” Loren used an video of her grandson, Ayden, to show a model of how someone can leave their comfort zone to do something difficult. Loren said, “Do it again. Do it again. Try again. Fail again. Change everything now so you can have everything you want later.” The decisions you make today determine your tomorrow. JR discussed how important Tony was to Market America. They helped keep the company afloat in the beginning because of their belief in the business and in the Ridingers. Tony was kind, charismatic, and a model UnFranchise Owner whose memories and teachings will live on forever. JR said that he is commissioning a statue to be made for Tony Bowling as well as the Tony Bowling Award to recognize the most significant magic moment annually. 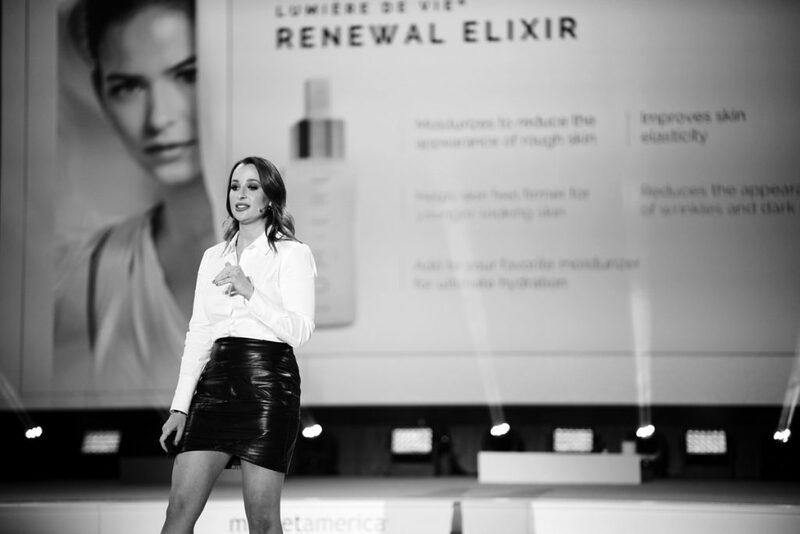 Director of Motives & Skincare Kim Ashley entered the arena to highlight Lumière de Vie. Kim started his presentation by showcasing their latest products that were recently released such as the renewal elixir, and rose refresher. Kim introduced new products such as: matte moisturizer, ice roller, and pink jade roller. A great addition to the LDV line was Lumière de Vie Hommes, which is a male skincare line. Andrew Weissman joined Kim onstage to discuss how LDV Hommes has been a game changer for his skin. Some of the products on the line are the cleansing gel, hydrating aloe cream, and beard elixir. The products help skin glow and fight against and alleviate irritation. The newest product announced to the line was a restoring cream. Senior Executive Field Vice President Amber Yang closed the morning session with a story about her journey in Market America. Amber endured tough times in the beginning, persevered, and made Flushing, NY, a hot bed for the UnFranchise Business.